Signing up to Geospike is as simple as setting a password! If you lose your password we will email this address. We won't spam you. Subscribe to Monthly Newsletter Recieve the occasional email full of interesting things the Geospike community is doing. Part of A spring and summer in Japan trip. We will email you if someone replies, but that's all. You are now following (@sigisigis). Mark them as a friend so they can see your friends-only spikes? 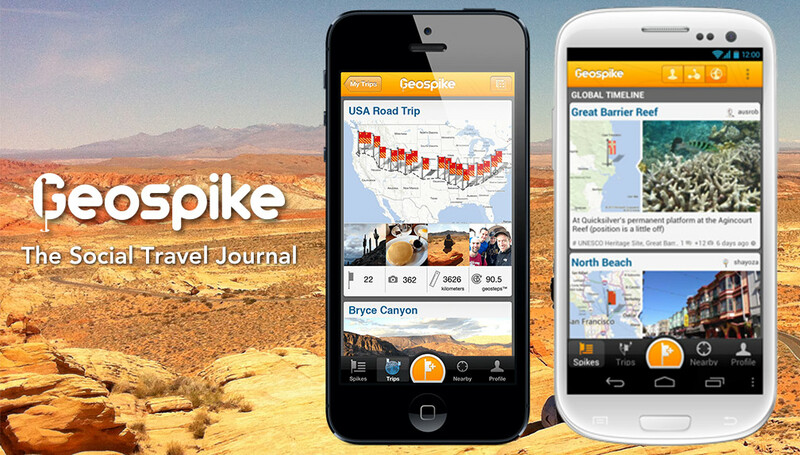 Create spikes, record trips with Geospike.